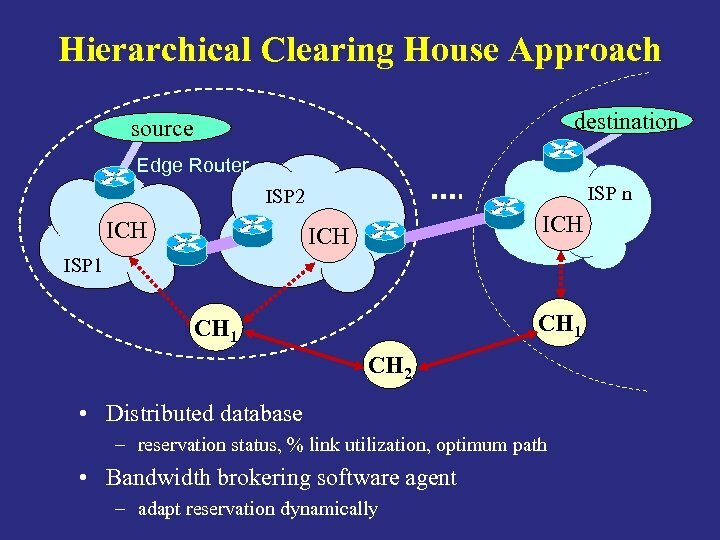 Resource Provisioning and Bandwidth Brokering for IP-core Networks Chen-Nee Chuah ISRG Retreat Jan 10 -12, 2000 Problem: How to provide end-to-end Qo. 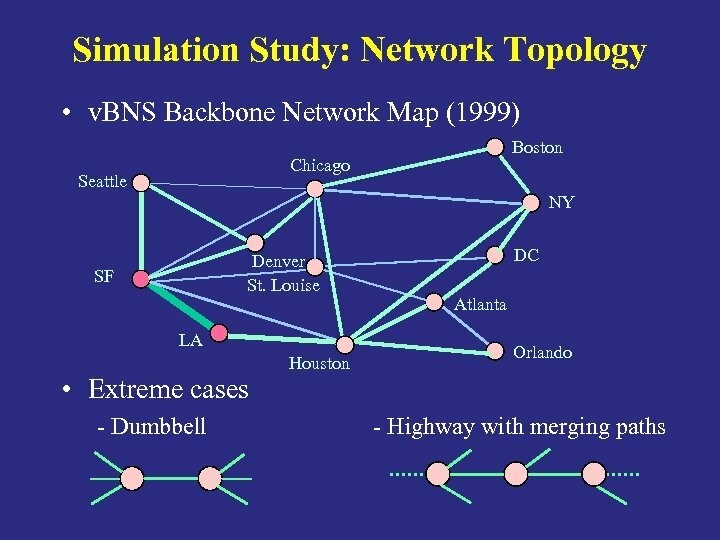 S in IP-core networks in a scalable manner? 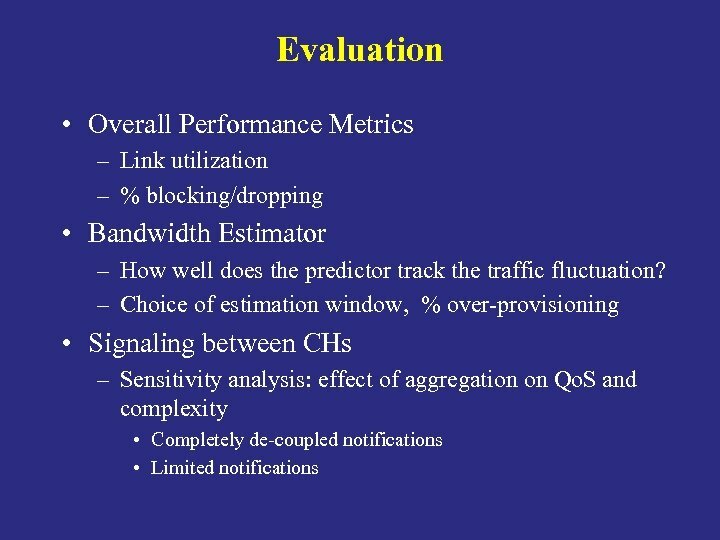 Research Issues • Resource Provisioning – How to estimate bandwidth usage in advance for capacity planning purposes? 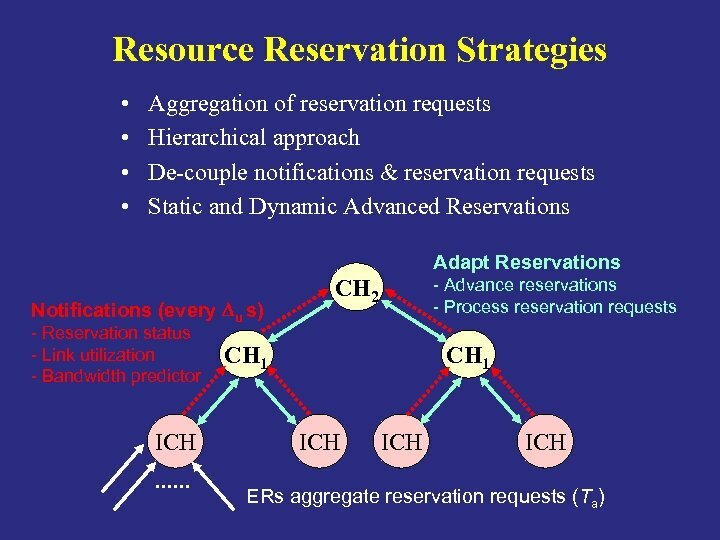 • Adaptive Reservations – How to adapt aggregate reservations based on traffic fluctuation? – What are the trade-offs between granularity, Qo. 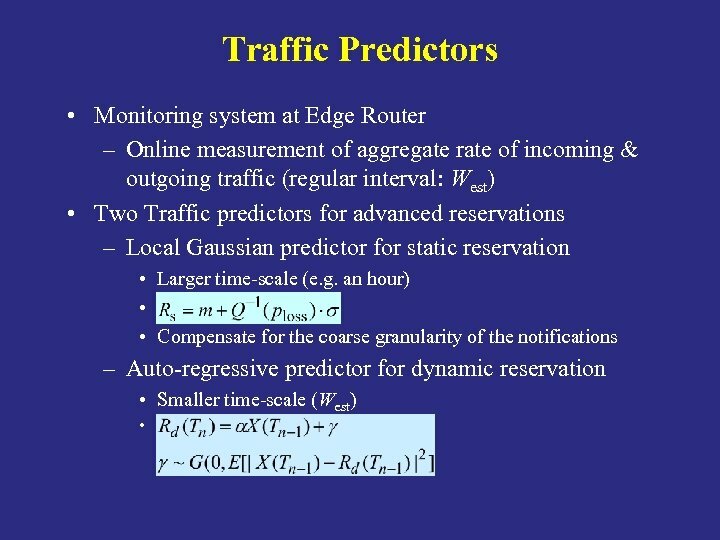 S and signaling complexity? • Admission Control – End-to-end? 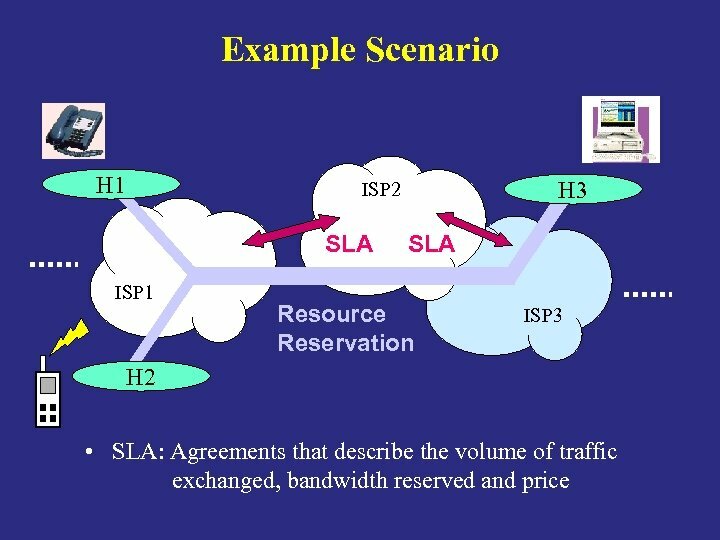 – In stages: Per ISP cloud? Per domain?